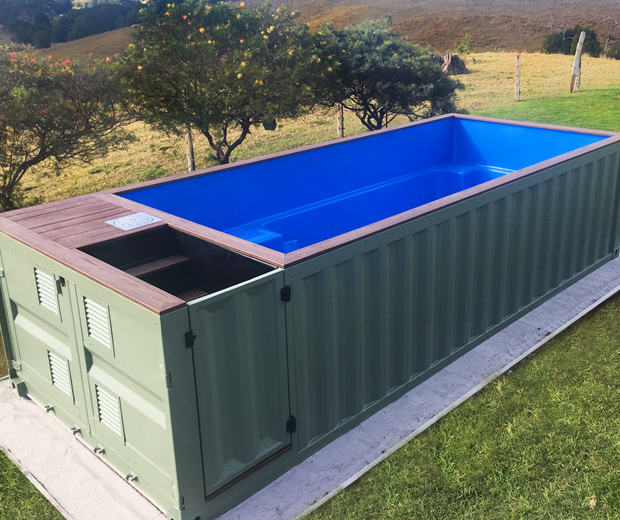 Would you spend $20,000 to swim inside a shipping container? Me neither. 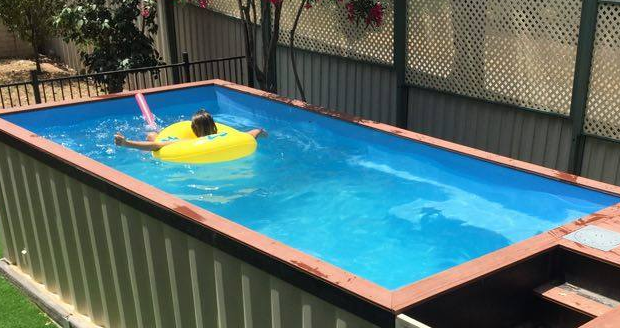 But apparently some idiots would, otherwise this mental Australian company wouldn't be selling these Shipping Container Swimming Pools. 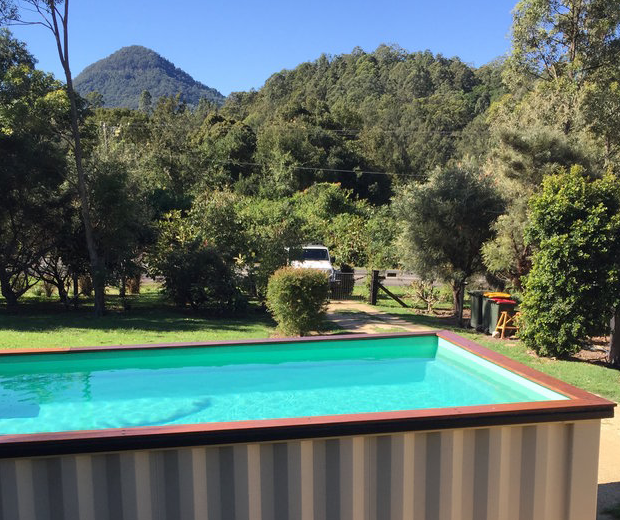 There are two versions available of these glorified trash cans, with their only difference being an extra 6 metres in length and a further ten grand on the price. If you're tempted to buy one of these monstrosities I suggest you do what I do whenever I'm feeling frisky. 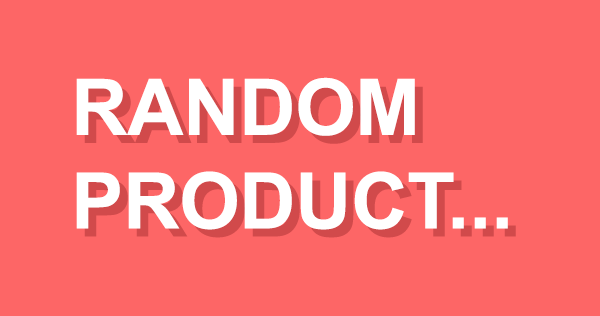 Go sort yourself out by having a bath or jumping in a garbage bin full of rainwater, and then ask yourself if it's still a good idea.